Caribbean aircrew in the RAF during WW2 » Blog Archive » RAMSARAN – J.A. Douglas Boston IIIA BZ373/P of 114 Sqn, 232 Wing. Crashed on take-off, Marcianise May 16 1944. 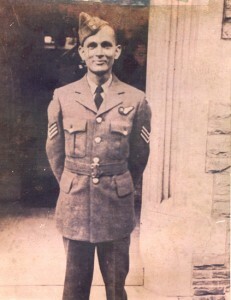 My father, J.A.Ramsaran, was a Lancaster bomber navigator. can you email me at jalee.cmham(at)gmail.com. We would be grateful for any information you can share with us.